We offer a massive range of quad bike and jet ski batteries. 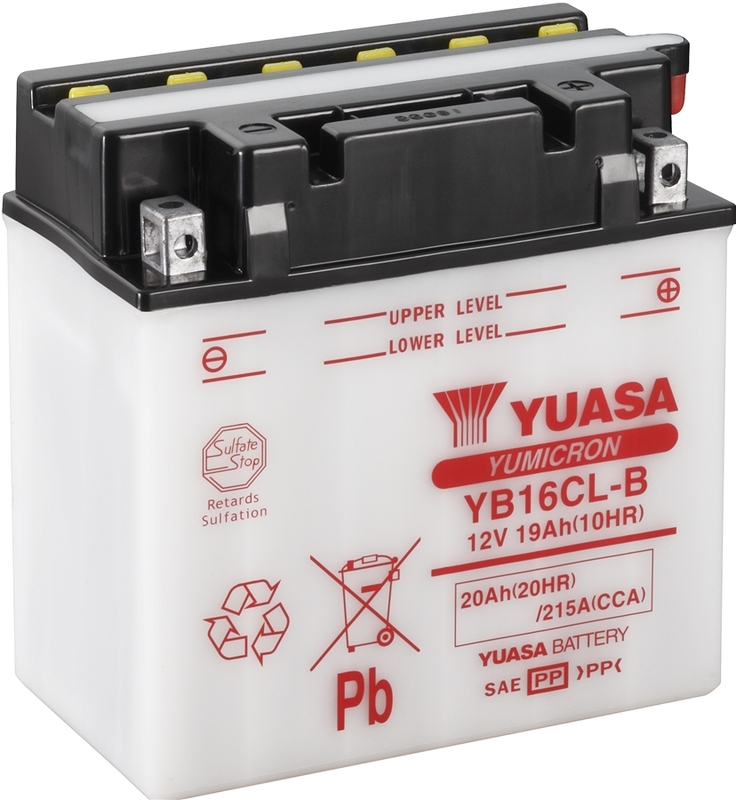 We recommend Yuasa every time as they are the very best in quality and the markets leaders. If you do not know what battery fits your bike, give us a call or email and we will be able to give you a quote. For any quotes or questions, please get in contact via phone, email or visit our Cheltenham based shop.